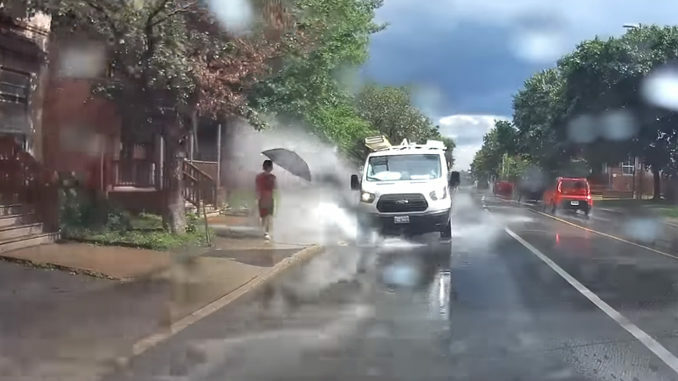 The driver of a van who appeared to intentionally soak pedestrians by splashing them with water on an Ottawa street has lost his job after a video of incident went viral on YouTube. The dashcam video shows a Black and McDonald branded white van travelling down King Edward Avenue targeting unsuspecting pedestrians by splashing them with large amount of water from puddles on the road surface. 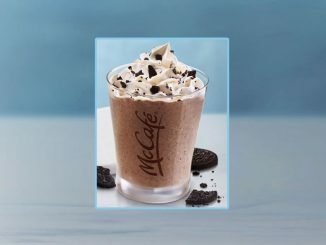 Black and McDonald took to Facebook to apologize, saying they take safety very seriously and the driver is no longer employed with the company. The video has been received more than 800,000 views since being posted.